LONDON, U.K. – 30 January, 2017 – Nearly half (48%) of citizens remain unaware that their connected devices could be infiltrated and used to conduct a cyber attack. That’s according to a new IoT security whitepaper which was published today by Canonical – the makers of Ubuntu. The report, which includes research from over 2,000 UK citizens, highlights the lack of impact that consumer awareness campaigns are having when it comes to internet security and the internet of things. 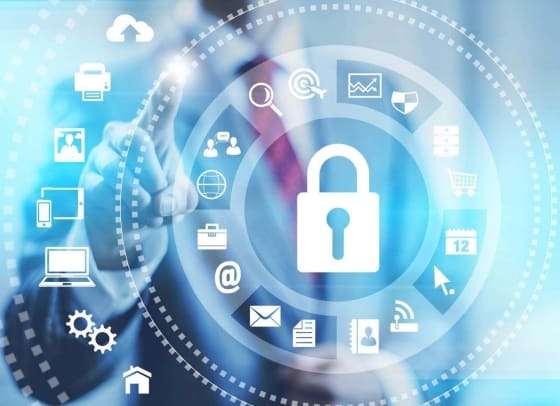 Despite the government’s latest online cyber awareness campaign costing over £6 per visit, 37% of consumers still believe that they are not ‘sufficiently aware’ of the risks that connected devices pose. What’s more, consumers seem largely ignorant of the escalating threat demonstrated by the high spike in IoT attacks in 2016. 79% say they have not read or seen any recent news stories regarding IoT security or privacy, and 78% claim that their distrust of IoT security has not increased in the last year. The research also highlights the limited benefits of better education: Consumers are simply not that motivated to actively apply security updates, with the majority applying them only ‘occasionally’ or in some cases – not at all. Download Ubuntu’s full ‘Taking charge of the IoT’s security vulnerabilities’ report.